Learn how moving to a cloud-based platform cut costs and simplified the budgeting process. Planning has never been more crucial to your success. That’s why you should join 1,000+ professionals like you as we explore how Adaptive Insights can help your organisation prepare for the unexpected in today’s rapidly changing world. 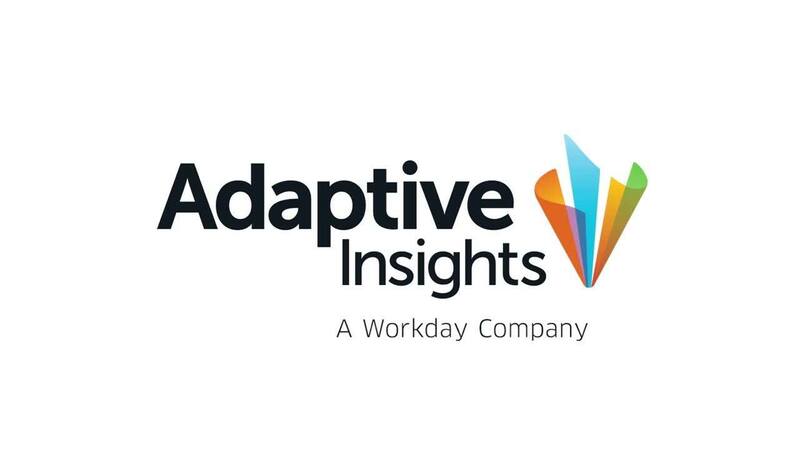 Adaptive Insights lets Software-as-a-Service (SaaS) companies plan, monitor, and analyze subscription bookings and revenue. Our suite provides SaaS-specific metrics and templates for budgeting, forecasting, scenario modeling, dashboards, and reports. The result is improved sales and revenue forecasting, and insights that help to improve customer retention and reduce churn while reducing acquisition costs. We used to spend time on mining data. Now, we spend more time analyzing data so we can make quick and well-informed decisions. Learn more about how we can help your organisation plan smarter, report faster, and analyze better. Set revenue goals based on historical data, business drivers, and growth objectives. Plan monthly and annually recurring revenue (MRR and ARR) streams from new and renewal software subscriptions. Use revenue waterfalls to model recognition timing for subscriptions and services. And incorporate ERP and CRM sales data for a comprehensive view of revenue. Intuitive dashboards let you continuously visualise and explore subscription revenue metrics, such as MRR and ARR, annual contract value (ACV), and average revenue per account (ARPA), so that you can accurately plan investments in marketing, development, and sales. Track and gain insights underlying customer metrics, including customer acquisition costs (CAC), customer lifetime value (LTV), churn and renewal rates, to better understand how to grow and retain customers while reducing acquisition costs. Create a holistic bookings forecast for new subscriptions, renewals, and services. Set subscription sales targets in concert with your sales and services teams, plan bookings by business cohorts, and use sales capacity scenarios to determine headcount needs to meet quota. Then compare the sales forecast with actual bookings using variance reports. With the Adaptive Suite, you can accurately forecast, track and adjust your bookings, and project your sales growth. Plan the expense of your software operations with expense budgets based on targets, roll ups of personnel, and cost-of-sales (COS) data. Model sales rep compensation and productivity, accounting for on-boarding ramp rates, and forecast commissions based on varying attainment scenarios. Budget ongoing hosting and other operating expenses (OPEX), and determine project capital expenditures (CAPEX) for new and growing data centers. With a complete picture of SaaS expense planning, you can increase margins through the reduction of CAC and ongoing support costs. Have a specific question about how we've helped other software and technology organisations? We’re standing by to help.